Community Partners in Care (CPIC), a partnership that uses a unique approach to improve depression care in under-resourced communities, has received the 2015 Community-Campus Partnerships for Health (CCPH) Award. The award highlights the power of partnerships between communities and academic institutions as a strategy for addressing policy changes needed to overcome the root causes of health, social, environmental and economic inequalities. CPIC uses a community-based research approach to build community capacity to improve the quality of life of clients with depression in under-resourced communities of color through rigorous partnered research. This collaboration occurs among many community-based agencies, social services, and health care organizations for communities of color, especially African Americans and Latinos in Los Angeles County. Over 10 years ago, academic leaders of the partnership completed a major national study called Partners in Care, which suggested that implementing a chronic disease management approach to collaborative care for depression in primary care sites improved the quality of care for both whites and minorities (African Americans and Latinos). However, this approach led to outcome improvements that were four to five times greater for minorities than for whites, both initially and after 5 to 10 years of follow-up. A key question that emerged from this study was how to translate the promise of high-quality care for depression into a public health reality in low-income communities of color. In 2003, Kenneth Wells of UCLA and RAND, the principal investigator of the Partners in Care study, approached Loretta Jones, CEO of Healthy African American Families II (HAAFII), a leading health advocacy organization in South Los Angeles, about how to apply the findings of the study to communities of color in Los Angeles. This initiated a remarkable partnership based on community-based participatory research and principles of community engagement defined by the National Institutes of Health. 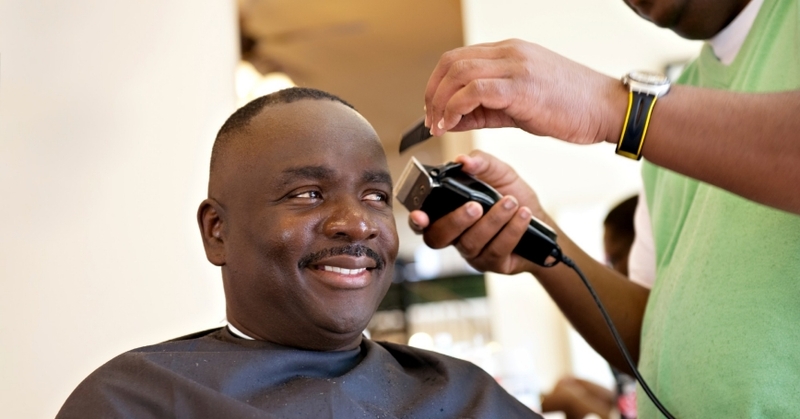 In 2013, the CPIC partnership showed in a randomized trial that improving care for depression in low-income communities — places where such help is frequently unavailable or hard to find — provides greater benefits to those in need when community groups such as churches and even barber shops help lead the planning process. When compared to efforts that provided only technical support to improve depression care, a planning effort co-led by community members from diverse services programs further improved clients' mental health, increased physical activity, lowered their risk of becoming homeless, and decreased hospitalizations for behavioral problems. Researchers also noted that there are few studies showing that community engagement and planning can improve health more than traditional training approaches. This is one of the largest and most rigorous studies of that issue in the field of mental health. According to CCPH, the award reviewers cited the partnership's exemplary skill in joining randomized clinical trial methodology with a community-based participatory research approach. One reviewer remarked, “The decisionmaking appears to be done equitably, including decisions regarding their fiscal allocations.” Another reviewer praised the partnership strategies that CPIC initiated as it worked through conflict among partners. Finally, CPIC made effective use of capacity building in the structures and processes used to generate evidence-based decisionmaking. Support for the study was provided by the National Institute of Mental Health, the UCLA Clinical and Translational Science Institute, the National Library of Medicine, the Patient-Centered Outcomes Research Institute, the Robert Wood Johnson Foundation, and the California Community Foundation.